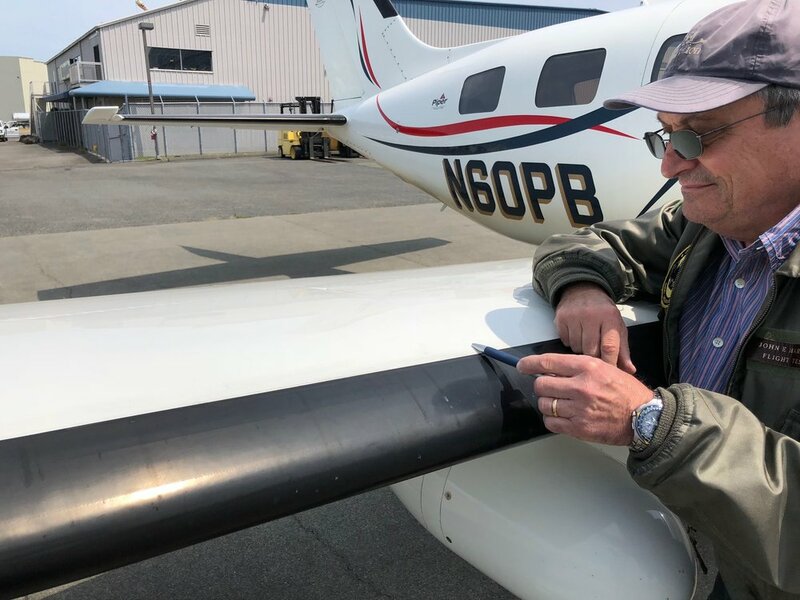 Welcome, and thanks for stopping by the “hangar.” I am making shares in this beautiful airplane available for the first time in seven years, and the first time ever since its conversion to a turboprop. Whether you are a pilot, a business owner, or a frequent flyer and tired of the inefficiencies of the airlines, we have a way to lift your travels to another level. 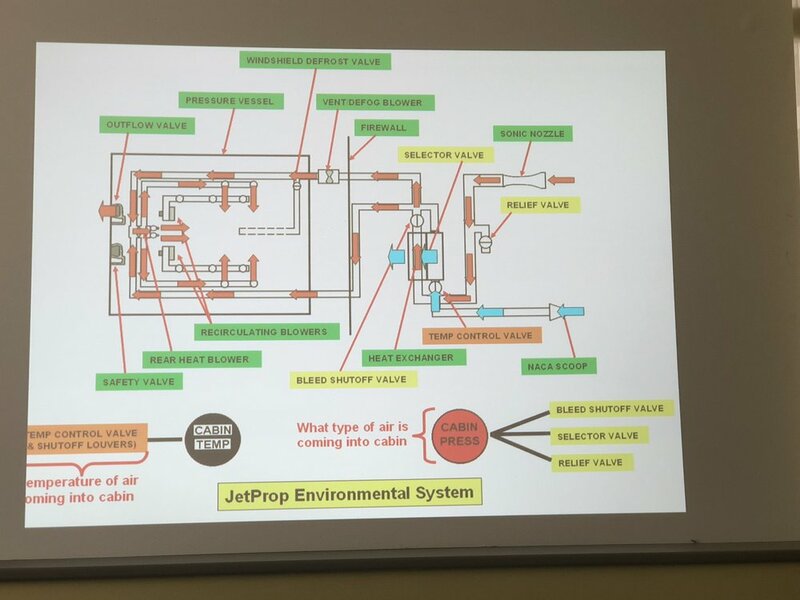 I have flown this Jetprop for business and pleasure and continue to be amazed by its speed, versatility and efficiency. If you’re a pilot we have transition training, if you’re a frequent flyer we have pilots who can fly for you. Whatever your reasons for considering this, take a look at the airplane, where you fly, the places we’ve been, and give me a call. Hangar Flying can happen in the hangar, at a local café, at our place over dinner—lots of places. 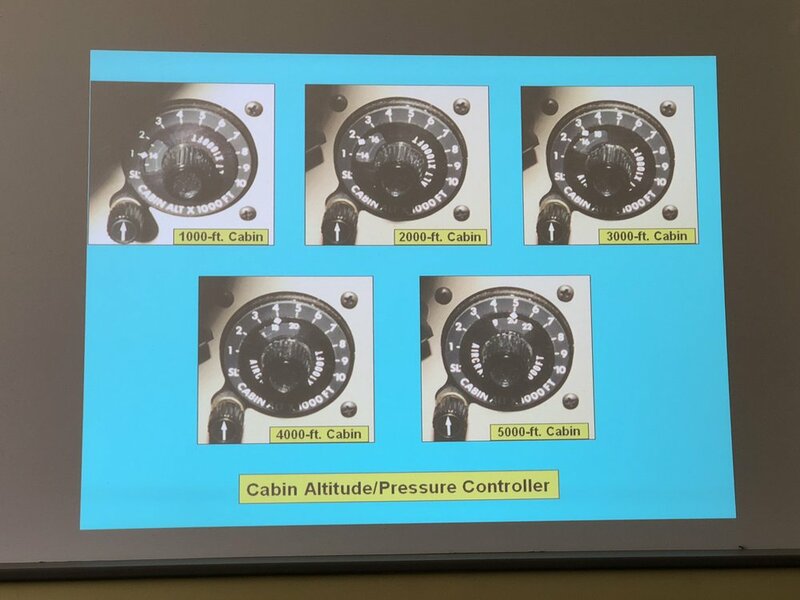 It’s one of the best things a pilot can do for their own skills - hearing other pilots stories of how the plane handled a certain situation, talking about night flying, or how we configure the Garmin GPS units. 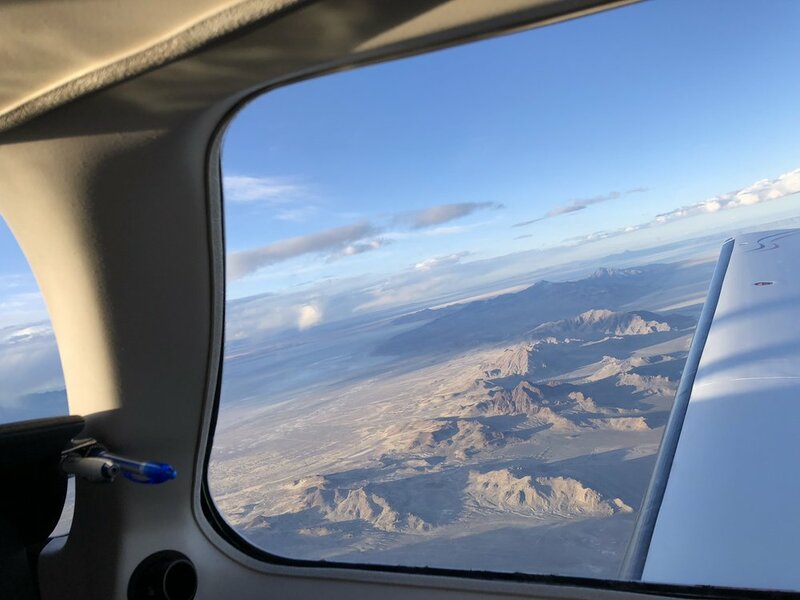 It can also be the richest form of learning about flying for passengers and family, or discovering the myriad places this plane can take you.